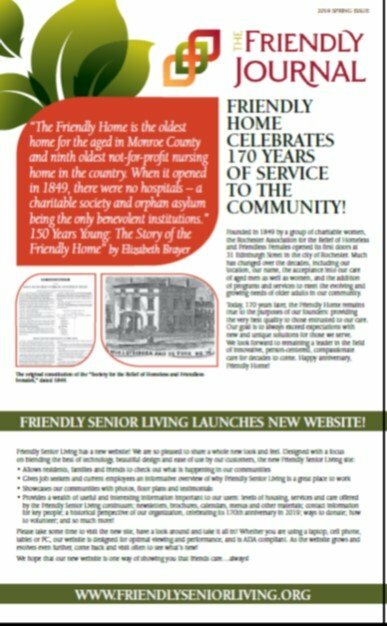 Read about our latest happenings, facts and figures. 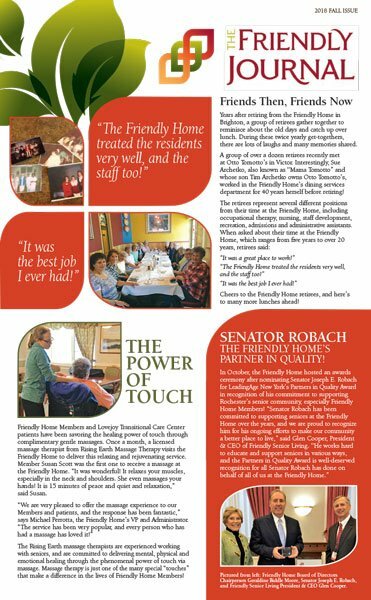 Read about the latest Glenmere and The Friendly Senior Living happenings, facts and figures. 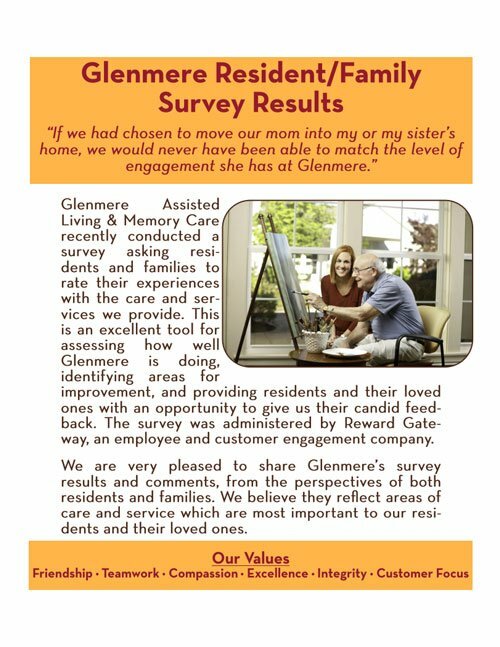 Here’s what our residents and families have to say about life at Glenmere!